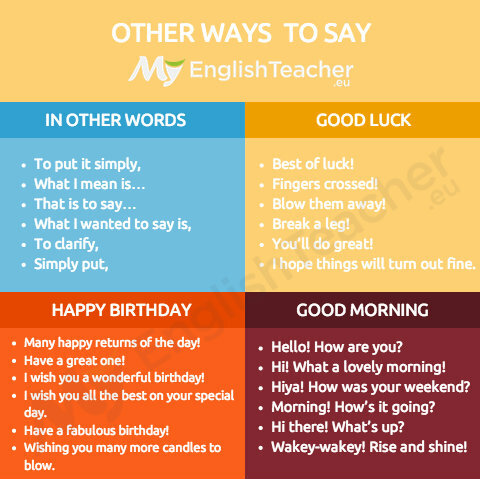 Other ways to say In Other Words! Other Ways to Say “Oh My God”! Mel Promoter Answered on 06/02/2014.